“Marijuana… It’s more harmful than you think” Cards | GUIDE, Inc. 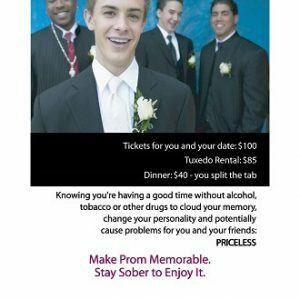 The “Marijuana… It’s more harmful than you think” Cards (9 x 6 inches, front and back) contain information to educate people about the dangers of marijuana use. The full size card can be viewed here. Note: Ordering a quantity of 1 means you will receive a package of 50 cards. Order 2 to receive 100 cards, 3 to receive 150 cards, etc. Please contact Alexis Cato at alexis@guideinc.org if you would like to be notified when this product is back in stock.